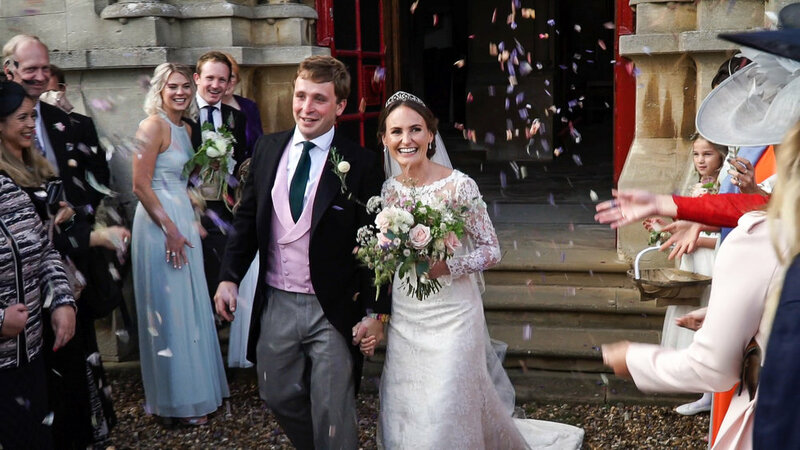 I am pleased to share the wedding film of Sophie and Ed that took place at the spectacular parish church of St. Mary in Woburn. A short drive through Woburn deer park and we were back at the family home for a fun filled evening in the garden, a marquee and then finally in a bespoke barn for the dancing. Congratulations to Sophie and Ed and thank you for inviting me to film your day. I hope you enjoy your film.